Save cash by booking a Middleton in Teesdale vacation package. Just select your favorite options and Expedia will do the rest. Savvy vacationers who secure a package deal on Expedia can save as much as C$590*. If you have to change your travel plans, we'll honor your cancellation request on nearly all bookings with no added fees. Itinerary need some work? Middleton in Teesdale vacation all arranged but not sure what to expect when you arrive there? Let us make it simple. There's something spellbinding about observing water rushing off a cliff. Try to position yourself as close as possible to High Force and feel the cool spray settle on your skin. Visitors are spoilt for choice in and around this destination. Sometimes peaceful, sometimes forceful — few things are as breathtaking as a waterfall. Secure a good vantage point and watch Low Force plunge, splash and swirl over the edge of the cliff. Still have some time to spare? Few things give us a peek into days gone by quite like old houses. Why not step inside Eggleston Hall and hear a few stories about what went on within its walls? If you're after luxury getaways or cheap vacations in Middleton in Teesdale, don't forget to book a place to stay in advance. There are just 2 Expedia properties available. 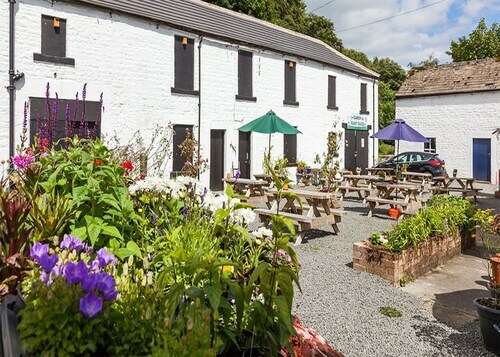 The Brunswick House - Guest house (55 Market Place) and the Forresters Hotel and Restaurant (52-53 Market Place) great accommodation options. 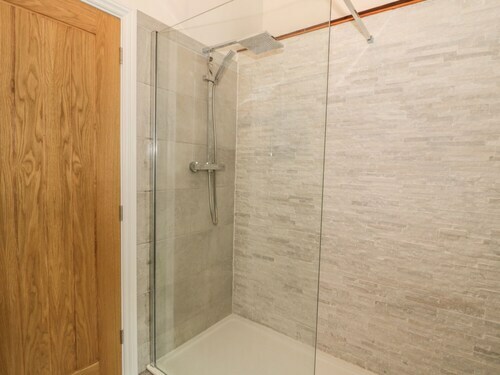 Why not have a look at the amenities and services and then take your pick? The airport probably won't be the most exhilarating moment of your getaway, but there's nothing like the thrill of knowing that your trip to Middleton in Teesdale is not long away! Once you hit the tarmac at Newcastle International Airport (NCL), you'll be 30 miles (48 km) from the center of town. 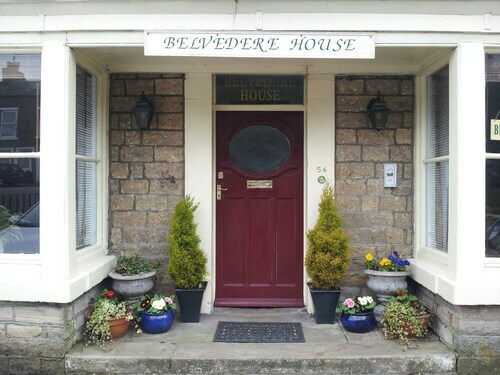 Situated in Barnard Castle, this guesthouse is 3.3 mi (5.3 km) from Low Force and within 12 mi (20 km) of Barnard Castle and High Force. Bowes Museum is 10.7 mi (17.2 km) away. 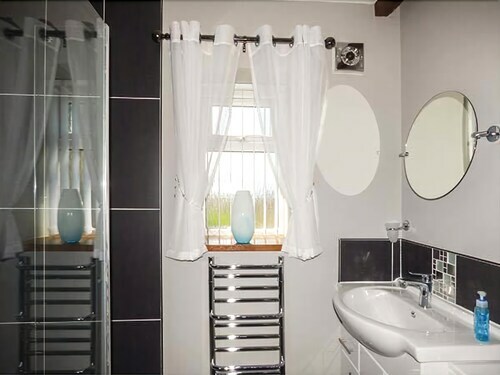 Situated in Barnard Castle, this bed & breakfast is 3.3 mi (5.3 km) from Low Force and within 12 mi (20 km) of Barnard Castle and High Force. Bowes Museum is 10.7 mi (17.2 km) away. 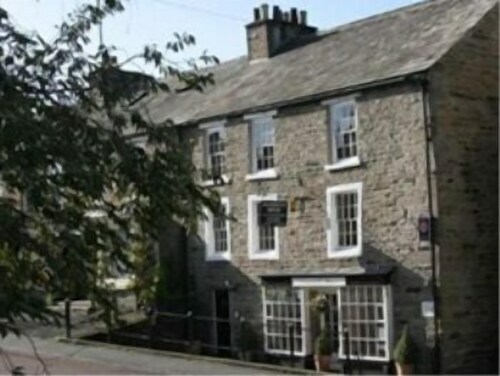 Situated in Barnard Castle, this inn is 3.4 mi (5.4 km) from Low Force and within 12 mi (20 km) of Barnard Castle and High Force. Bowes Museum is 10.6 mi (17 km) away. 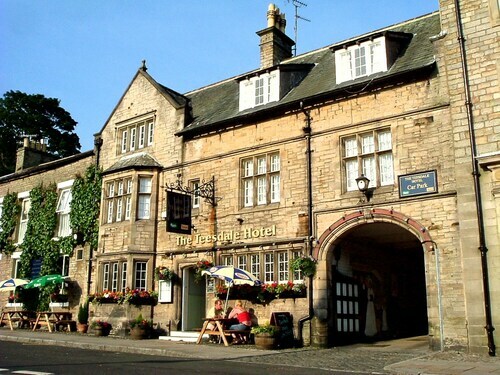 Situated in Barnard Castle, this hotel is 3.1 mi (5 km) from Low Force and within 12 mi (20 km) of Barnard Castle and High Force. Bowes Museum is 10.9 mi (17.5 km) away. Situated in Barnard Castle, this hotel is 3.3 mi (5.4 km) from Low Force and within 12 mi (20 km) of Barnard Castle and High Force. Bowes Museum is 10.6 mi (17.1 km) away. 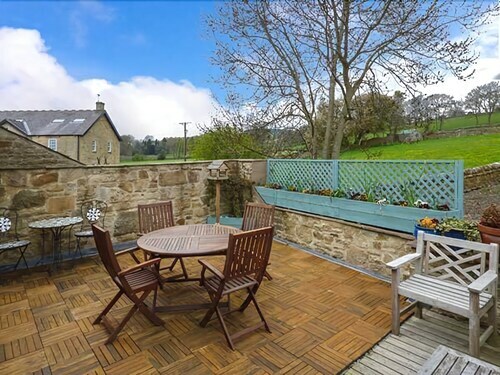 Situated in Barnard Castle, this cottage is 3.4 mi (5.4 km) from Low Force and within 12 mi (20 km) of Barnard Castle and High Force. Bowes Museum is 10.6 mi (17.1 km) away. Situated in a rural location, this cottage is 5.5 mi (8.9 km) from High Force and within 12 mi (20 km) of Barnard Castle and Bowes Museum. Killhope Lead Mining Museum and Raby Castle are also within 16 mi (25 km). Situated in Barnard Castle, this cottage is 5.5 mi (8.8 km) from High Force and within 12 mi (20 km) of Barnard Castle and Bowes Museum. Killhope Lead Mining Museum and Raby Castle are also within 16 mi (25 km). Tue., 25 Jun. - Sat., 6 Jul.